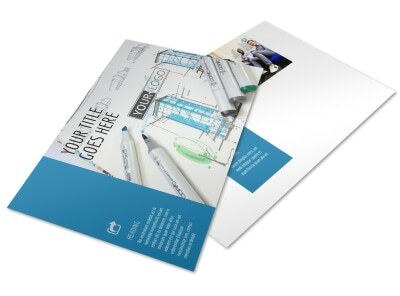 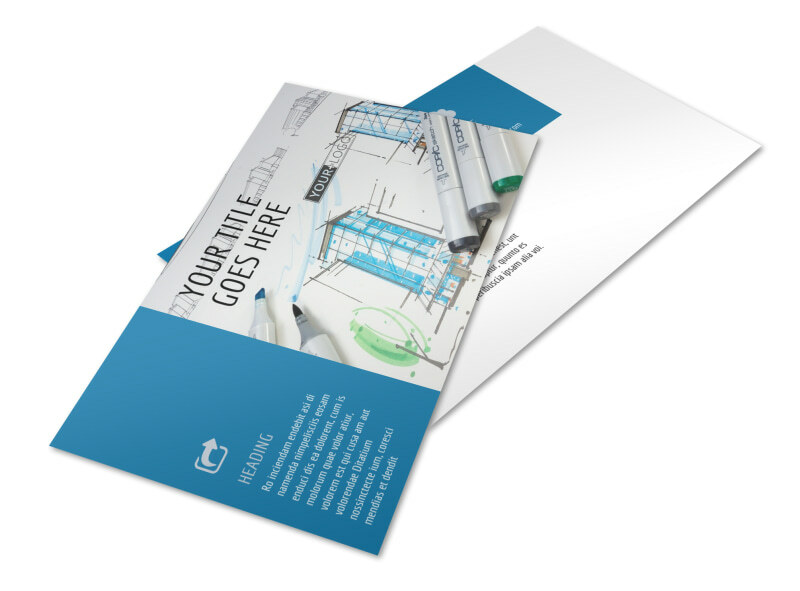 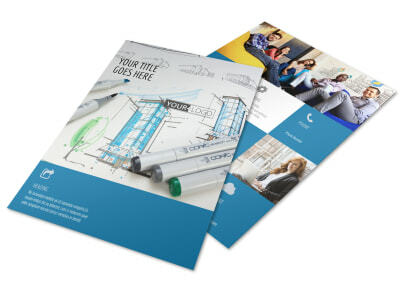 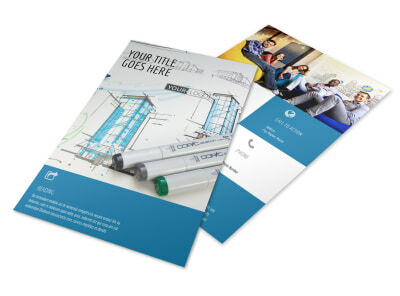 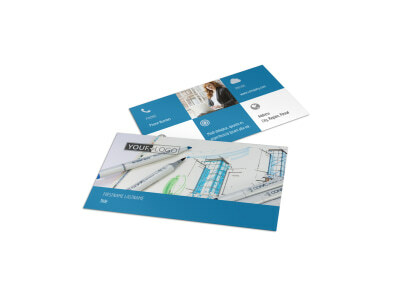 Customize our Graphic Design Service Postcard Template and more! 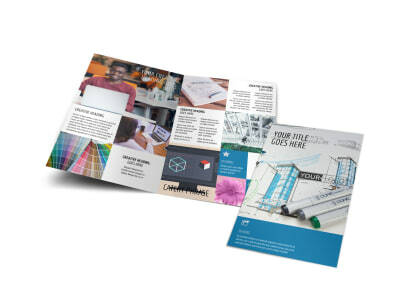 Showcase your graphic design chops with graphic design service postcards detailing your background, experience, and other pertinent info. 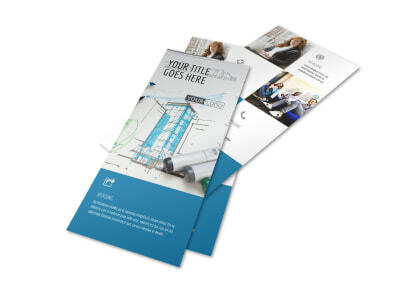 Select a template from our inventory, and then make customizations that let you really own the design. 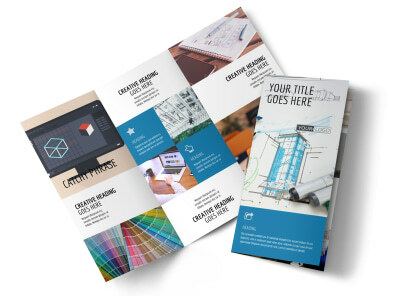 Choose a color scheme, add a graphic or photo, and then insert text to detail the services that you offer, your rates, and other valuable facts that can help clients understand why you're the best at what you do. 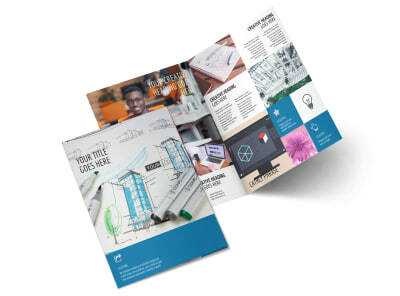 Settle in with our online editor now, and get your design in hand in minutes.